John began his journalism career writing for print newspapers but 11 years ago moved on to write mostly for online outlets, particularly PC gaming sites. He has worked for a variety of sites including Firing Squad and most recently AOL's Big Download web site. 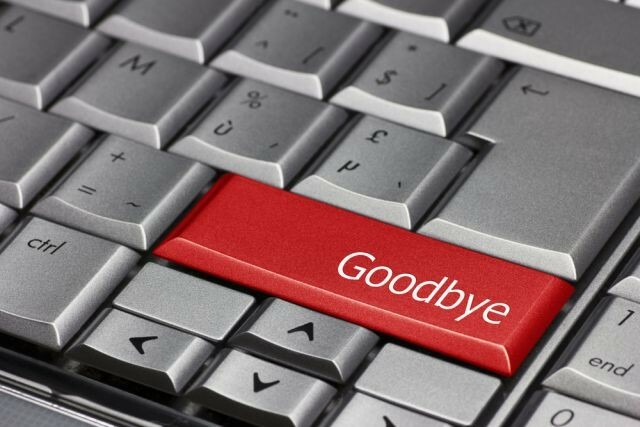 After over three years working as the full time news writer at Neowin, May 31st marked my last day as I move on and start working on another website beginning on June 2nd. The city of Alamogordo, New Mexico is working on a plan to distribute the over 1,000 Atari 2600 games found in a local landfill that were buried in 1983, including selling some to the general public. Microsoft will offer a total of five free games - three for the Xbox 360 and two for the Xbox One - in June to Xbox Live Gold members as part of their Games for Gold program. An alleged screenshot showing off a build of Microsoft's new Windows 8.1 with Bing has been leaked on a forum, ahead of Computex where the first devices running the OS will likely be revealed. The music video for PSY's hit pop song Gangnam Style has reached another milestone on YouTube, becoming the first clip on the site to reach and exceed 2 billion views. Microsoft has confirmed it has acquired the rights to the Rise of Nations strategy game franchise and will release Rise of Nations: Extended Edition for the PC in June via Steam. 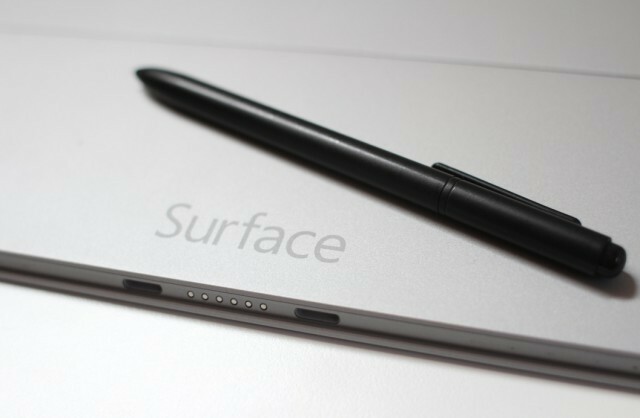 Research firm IHS claims that activity at display suppliers in Asia indicates Microsoft might still be working on a Surface Mini tablet for a launch later this year. 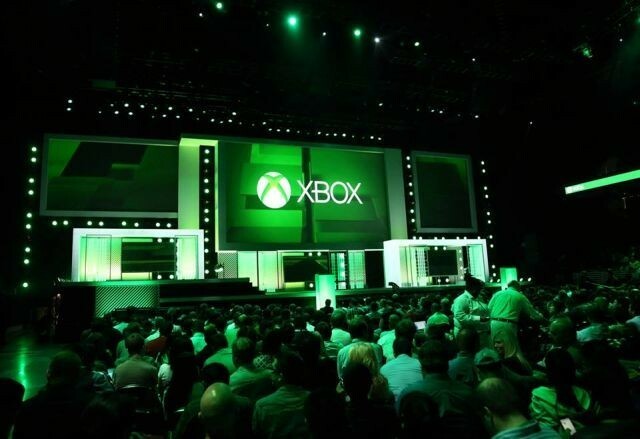 Microsoft has revealed plans to host a number of Xbox fan themed events during the week of E3 2014, both online and in Los Angeles, including a chance for gamers to attend Microsoft's E3 press event. The Wall Street Journal is reporting that Motorola Mobility will close its factory in Fort Worth, Texas, where it was making its Moto X smartphone, by the end of 2014. 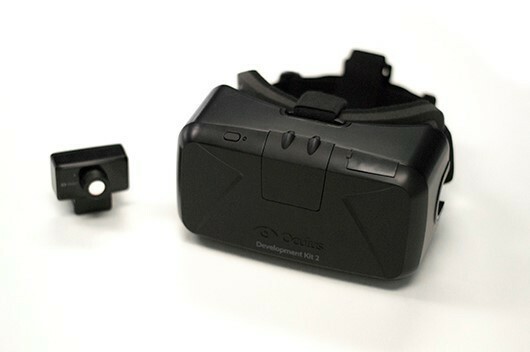 A new report claims that not only is Samsung working on its own virtual reality helmet, it is collaborating with Oculus VR on its development, even as Oculus works on its own helmet. 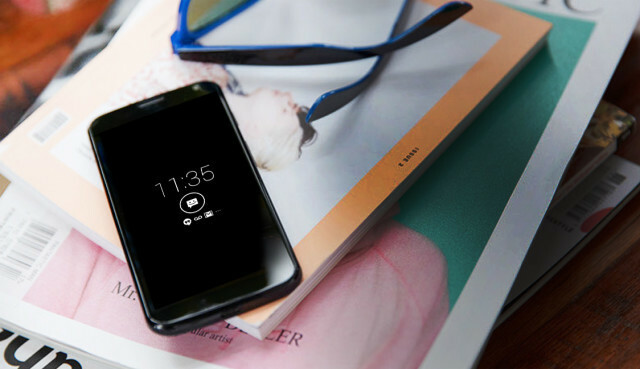 The Microsoft Store UK website is finally selling Nokia Lumia smartphones directly for the first time, following the purchase of Nokia's mobile phone group by Microsoft in April. A story profiling Microsoft executives Joe Belfiore and David Treadwell stated nearly all of the company's engineering teams worked on a priority memo that showcased the features in the next Windows. 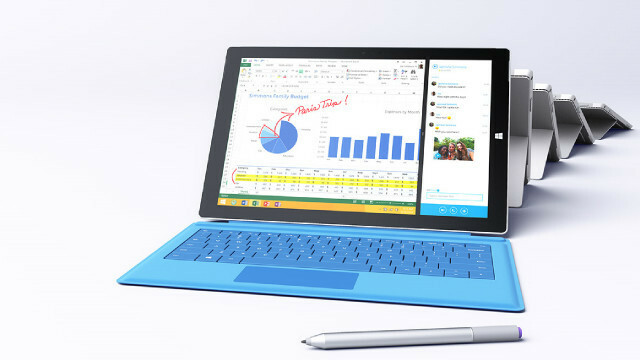 The research firm IDC is predicting that larger tablets that can also be used as a notebook, such as Microsoft's Surface Pro 3, will increase in the next few years as sales of smaller tablets decline. Twitter is testing a way to translate posts into other languages in its Android app, with the translation handled by Microsoft's Bing service, but the test is only being seen by a limited audience. Microsoft has released a new video showing how their recently announced Surface Pro 3 tablet will be put to work at Seattle Children's Hospital as a laptop replacement.